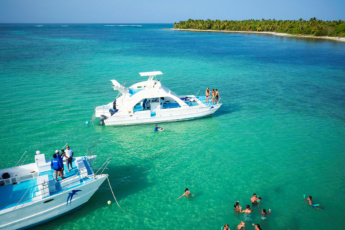 Enjoy your life in the Dominican Republic and take advantage of the opportunity to visit the most luxurious marina of the Caribbean, situated in Cap Cana! 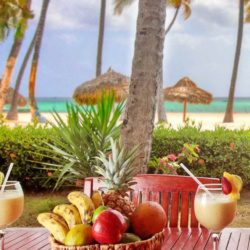 Punta Cana Juanillo Beach is one of the most famous beaches in the world, and Vive Juanillo beach excursion by Scape Park gives you a chance to feel like a Hollywood star on this white-sand beach. 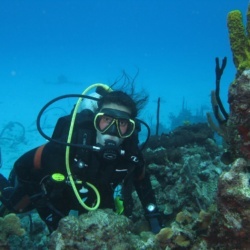 Moreover, you will visit a coral reef, dive at a natural pool, sip cocktails and dance on board the catamaran, try delicious Dominican food in a buffet, and practice different beach activities. It is the unique place where you can get it all in one day. Take a chance! Live your unforgettable Punta Cana Juanillo Beach experience! The tour includes pick-up and drop-off from any hotel or area of Bavaro/Punta Cana in modern buses with expert drivers. 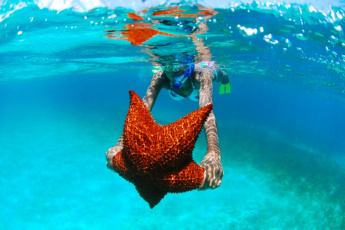 Enjoy the best boat trip ever along the dazzling coast of Cap Cana! The first stop of this boat trip will be at the coral reef, where you will be able to feed the fish right from your hands and have an unforgettable diving experience. The next stop will be at the natural pool of Punta Cana Juanillo Beach, where you can go in the water and relax while enjoying cold beer or Cuba Libre. On your way back to the pier, you can dance to the music and drink cocktails at the all-inclusive open bar on board the catamaran. After the cruise, you will be taken to the beach club equipped with first-class modern facilities, a friendly family atmosphere, impeccable service, and relaxing music. 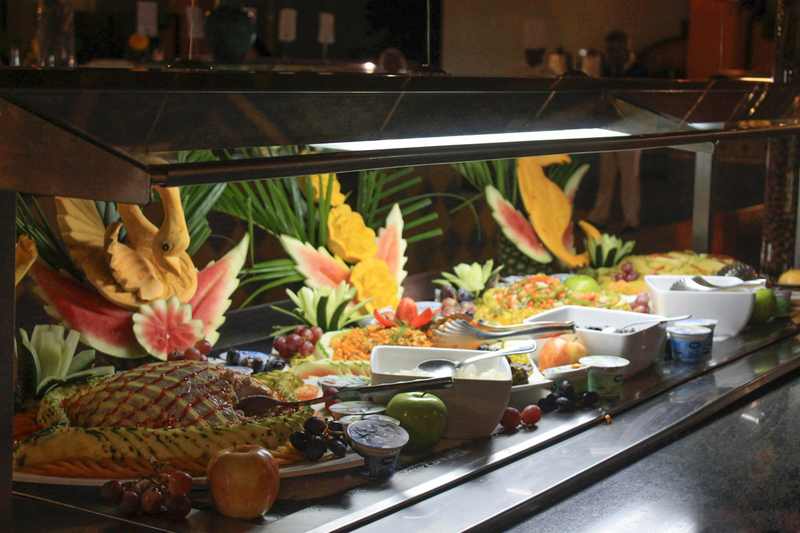 Treat yourself to a delicious buffet lunch with the best Dominican food at the beach club. 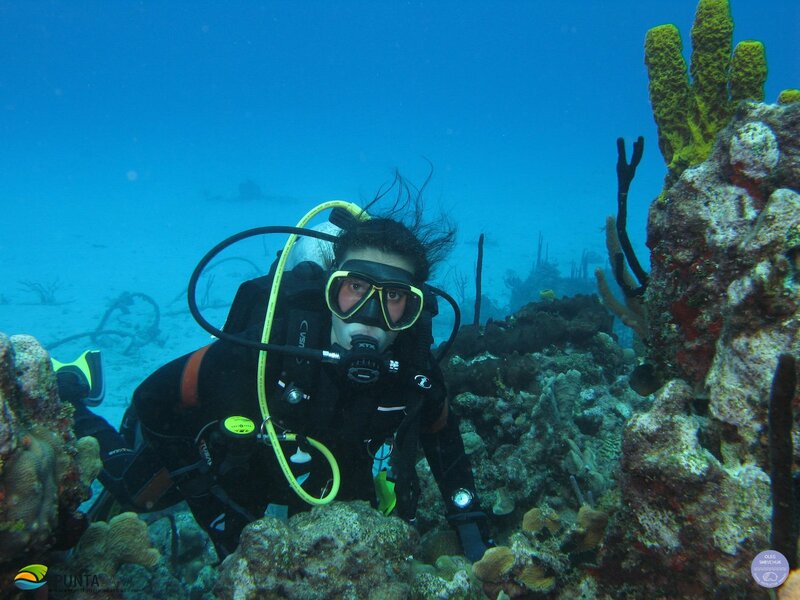 Enjoy a wide choice of fun activities, such as sea kayaking, paddle board, diving, and beach volleyball. After the activities on the sand and surf, you can relax in the comfortable chairs and enjoy the warm Caribbean sun sipping a tasty cocktail. Approximate pick-up time from your hotel or pick-up point: 8 a.m.
What to bring: Swimwear, towel, sunglasses, sun protection cream, photo camera, good mood. What’s included in the Vive Juanillo excursion? Book your unique Punta Cana Juanillo Beach experience now! I have a thing for food and it was one thing I was on the lookout for when we set out to the Vive Juanillo Unique Excursion. Again, Scape Park did the imaginable. Coupled with a perfect welfare to make our stay the best, they offer great food and gives a full peep into the colorful culture. At the Juanillo Beach, it was not less of a great experience, the feel of swimming in the natural pool is just refreshing. 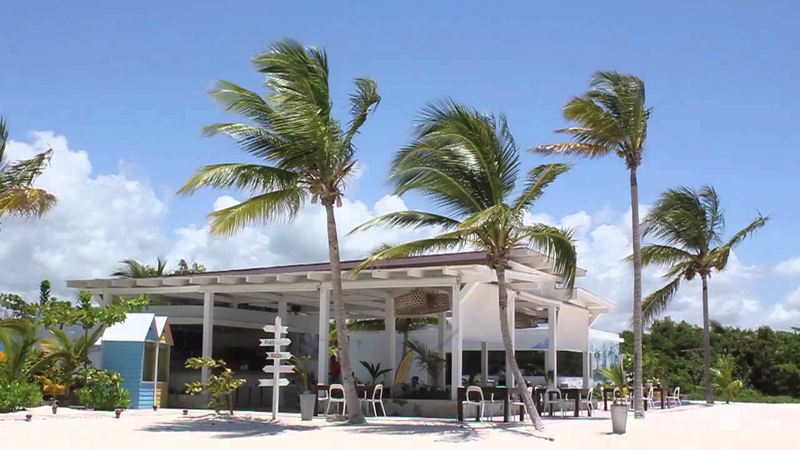 What is Punta Cana Juanillo Beach famous for? Punta Cana Juanillo Beach is famous for its beauty. Punta Cana Juanillo Beach is also known for different cultural events and as a perfect place for beach weddings. Is transportation included in the excursion to the Playa Juanillo? Yes, this excursion to the Playa Juanillo includes pick-up and drop-off from any hotel or area of Bavaro/Punta Cana in modern buses with expert drivers. 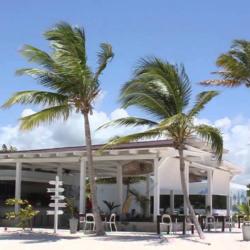 Is food included in Punta Cana Juanillo Beach excursion? 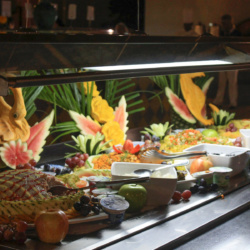 A delicious buffet lunch is included in Juanillo Beach Punta Cana tour. 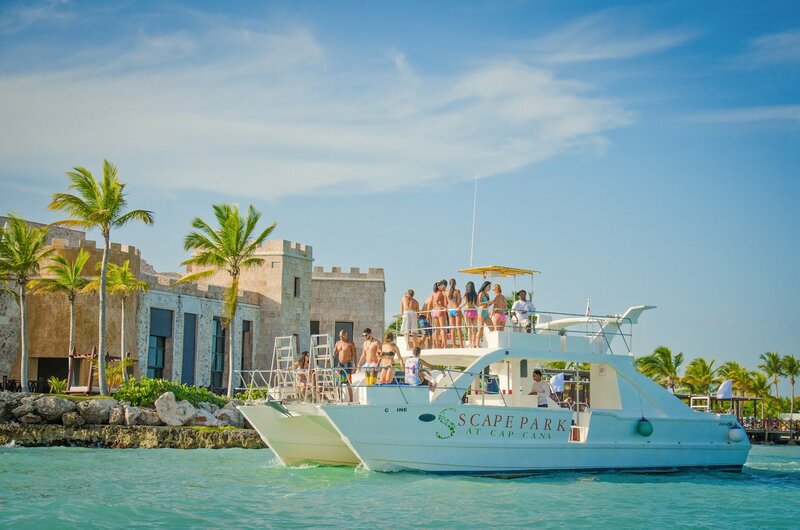 Is this Juanillo Beach VIP Excursion operated by Punta Cana Scape Park? Yes, this exclusive Juanillo Beach VIP Excursion is operated by Punta Cana Scape Park. We are one of the official representatives of Punta Cana Scape Park and organize excursions and attractions in Punta Cana Scape Park, as well as transportation for our guests. What day is Juanillo Beach Excursion operated? Juanillo Beach Excursion is operated every day. How long does Juanillo Beach Excursion last? Exclusive Juanillo Beach VIP Excursion is a half day tour operated by Scape Park. It lasts about 5 hours. What should I bring to Punta Cana Juanillo Beach? We recommend you to bring swimwear, towel, sunglasses, sun protection cream, photo camera and good mood to enjoy exclusive Juanillo Beach Excursion by Scape Park Punta Cana. Is Juanillo Beach Excursion safe? Are there life jackets on the boat? Juanillo Beach Excursion is absolutely safe. 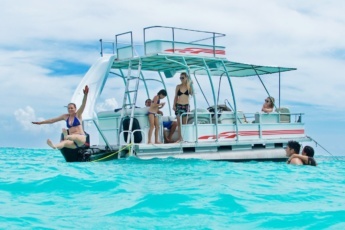 The catamaran is equipped with everything necessary in accordance with safety rules. Enjoy this amazing trip to Punta Cana Juanillo Beach, one of the most beautiful beaches in the world. What Juanillo Beach Activities are included in Juanillo Beach Excursion? 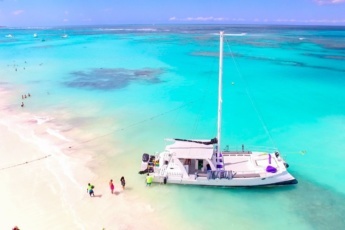 During Juanillo Beach Excursion you will have fun on board the catamaran and see the amazing coastline, visit a natural pool and a coral reef to dive, Punta Cana Juanillo Beach to enjoy this beautiful beach, the sun, a Dominican lunch there, as well as open bar with national drinks. Juanillo Beach Activities also include non-motorized water sports. Book right now your participation in Juanillo Beach Excursion! Enjoy the funniest Juanillo Beach Activities! Is it allowed to bring food and drinks to Juanillo Beach Excursion? 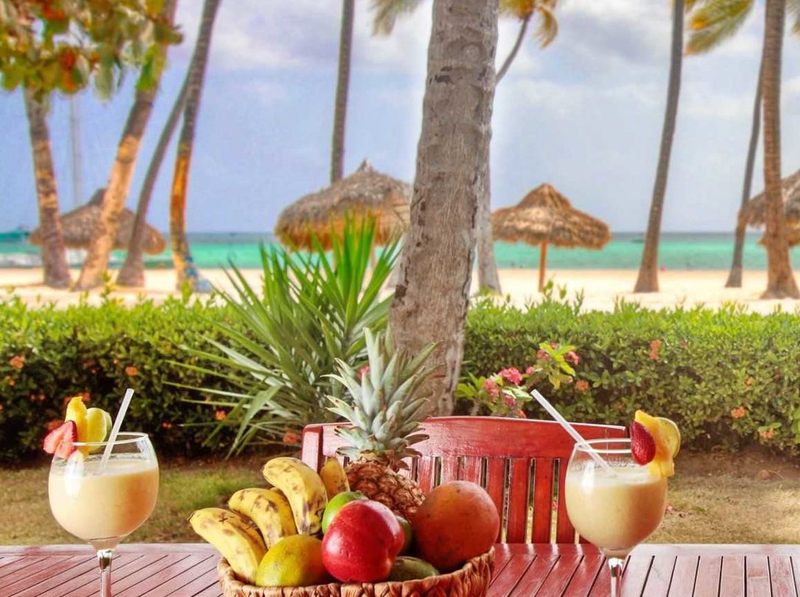 You can bring some snacks and drinks, but actually a delicious lunch at Juanillo Beach Punta Cana is included in Juanillo Beach Excursion.